Project title: Evolving concepts of seascapes and marine fauna in the Eastern Mediterranean during the Bronze Age. In the second millennium BC, the Mediterranean was the theatre of an intense cultural network, connecting the great territorial States of Egypt and Hatti with the city-kingdoms of the Levant and the Mycenaean world, spreading products, people and ideas from across its shores. Liminal in their position, nested between land and sea, Bronze Age coastal communities played a crucial role in the development of this network, becoming nodes of exchange between the foreign and the local, but also as mediators between the hinterland and the sea, in virtue of their quasi-amphibian experience of both worlds. The importance of these nodes for the understanding of the interregional as well as the local connectivity is well acknowledged within landscape studies and so is the necessity of moving the scope of the research towards a more sea-centred perspective. In the past decades, this resulted in the coinage of the concepts of seascapes, coastscapes and islandscapes, employed with varying degrees of success and sometimes-ambiguous definitions. What this work proposes, is to provide an in-depth analysis of these concepts taking the study of the marine environment and of the exploitation of its resources as its starting point. Through the exam of material culture dispersion patterns, textual sources and iconographical evidence, this work will attempt at building an interpretative framework for the concepts of seascapes that takes in consideration both cultural and geographical criteria. 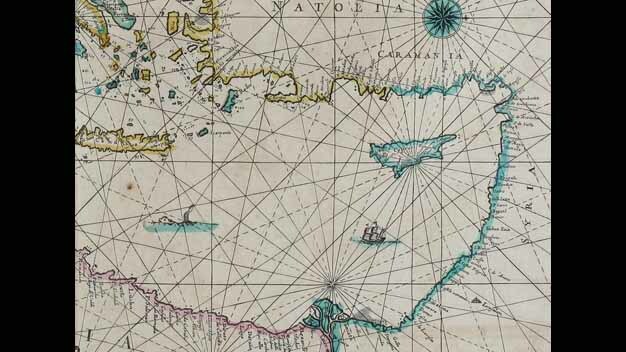 Particular attention will be given to insular contexts and to the precautions necessary to their interpretation, as islandscapes are shaped, even more prominently than on the coastal mainland, by their unavoidable and unique relation with the sea and the mainland beyond.